"Andrew Bell has had the privilege of leading The Fred Hollows Foundation NZ since June 2010. As Executive Director, Andrew’s role is to champion the vision of Professor Fred Hollows of a world where no one is needlessly blind. Andrew works closely with staff, supporters and the Board of Trustees to achieve this goal in the Pacific. The Foundation enjoys the support of the New Zealand government, Trusts, Foundations and the generous public. Andrew has managed significant infrastructure developments including the Pacific Eye Institute and Mobile Eye Clinic in Fiji, the National Eye Centre in Timor-Leste, the eye clinic at Kimbe General Hospital, Papua New Guinea and the world-class Regional Eye Centre in Honiara, Solomon Islands. Born and raised in South Africa, Andrew’s career in community development started soon after he graduated from university. Andrew developed his broad skillset working in both urban and rural contexts. Andrew established a school for underprivileged children and actively participated in the movement for change to democracy whilst working in rural Zululand. In 1996, an opportunity to work and study in New Zealand was too good to ignore and Andrew and his family moved to Auckland. 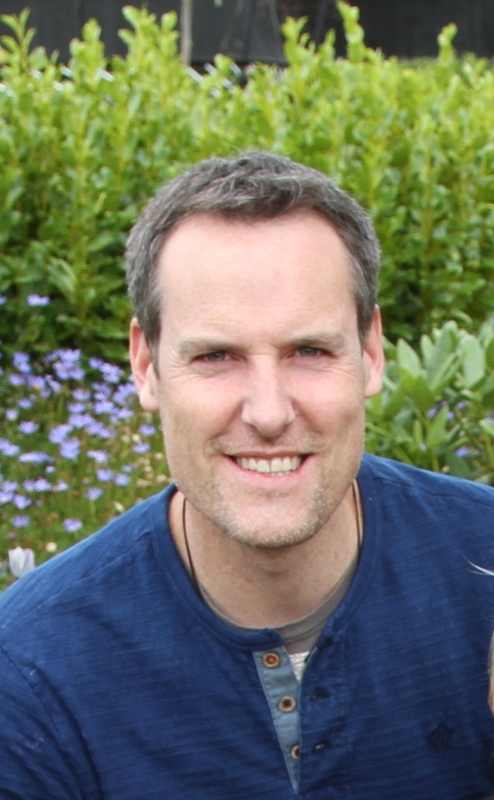 Andrew has had a challenging and rewarding career in community and international development in New Zealand, completing a Masters Degree in International Studies at the University of Otago."